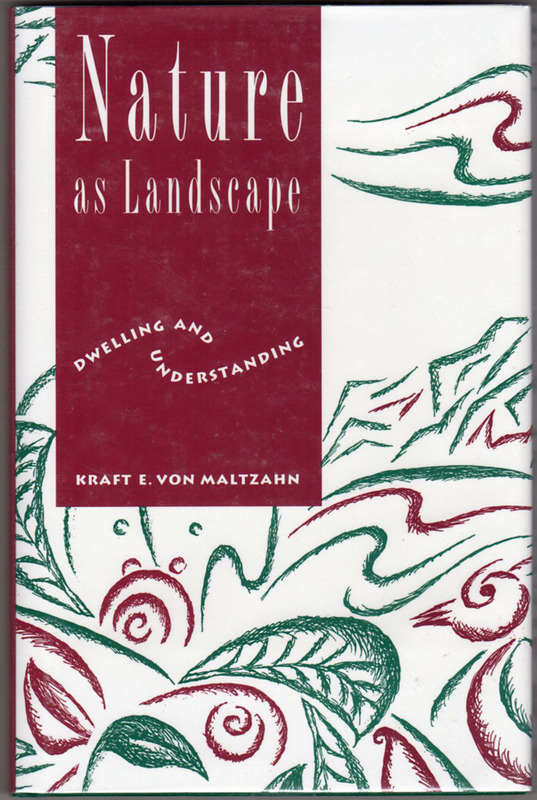 Author: Von Maltzahn, Kraft E.
Notes: Excellent copy, nearly new. Previous owner's name stamp on first page; no other writing or marks to text. 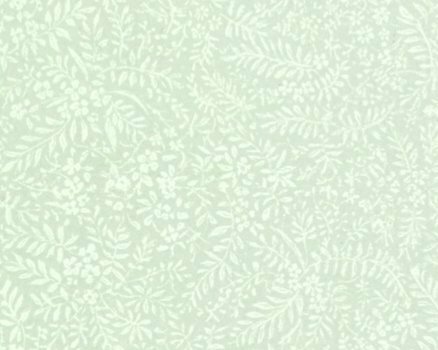 Cover corners are square; binding tight. Jacket is protected in clear plastic, taped to covers. NOT ex-library.